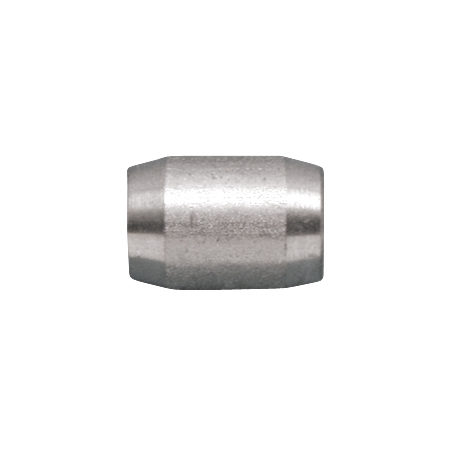 The Cylindrical Terminal can fit wire sizes from 1/16″ to 3/16″ for every project. It is made from grade 316 stainless steel for maximum corrosion resistance and durability. 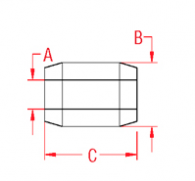 These swage terminals are ideal for industrial wire rope assemblies.